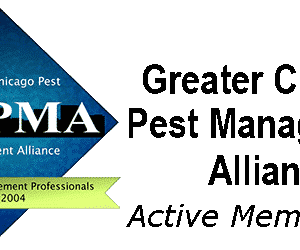 By purchasing an Allied Membership you are joining the Greater Chicago Pest Management Alliance for one calendar year. All memberships expired December 31st and must be renewed before April 1st of the following year to gain another year of membership. Allied Membership is for Distributors and Manufactures of the Pest Control Industry. We value your membership!